Konohagakure (木ノ葉隠れの里 ) The Village Hidden in the Leaves, is a prosperous village located in The Land of Fire. Kirito Senju is the current Hokage and holds joint leadership over the country, along with the Fire Daimyo. The borders of Hi no Kuni, where anyone can wander. Even the rogue shinobi of the ninja world can be found here. Soragakure The Village Hidden in the sky, is an isolated village now located in The Country of the Skies which is now mid flight in air. Enzeru Metsuki is the current Hitokage, in joint leadership with the Lightning Daimyo. Genbu (ゲンブ), more commonly known as the Island Turtle (島亀) is a massive turtle that holds an island on his back. He is cared for by Kumogakure and is said to be the base of Bijuu training. The borders of the Kaminari no Kuni. Take caution, rogues can be found wandering here! Iwagakure (岩隠れの里) The Village Hidden in the Rocks, is a very resourceful village located in Tsuchi no Kuni. Due to the assassination of the previous Tsuchikage, the village is currently led by the Earth Daimyo. The borders of Tsuchi no Kuni. Beware, for these lands aren't protected by the village. Rogue shinobi may be awaiting travelers. Ukiyoe Town, a very mysterious village hidden in a ferocious sandstorm; kept away from strangers of different lands. This town is led by Kikato Rinku, the Kazekage. The Wind Daimyo also holds leadership. The borders of Kaze no Kuni are very treacherous! Keep watch for the violent sandstorms and rogues. Bandits also roam the deserts of that border the land. Kirigakure (霧隠れの里) The Village Hidden in the Mist, is a village that has long since been disreputable. 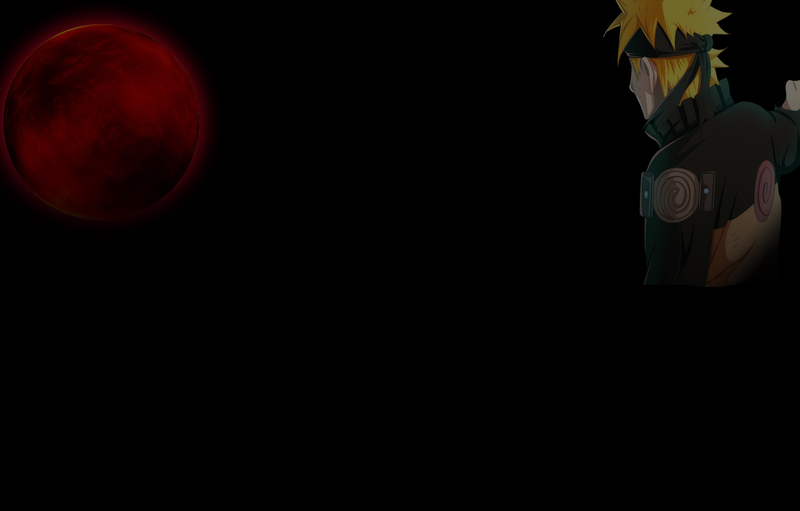 Corruption has spiked due to the absence of a Mizukage. For now, the Water Daimyo holds leadership position, but even he cannot calm the problems of the village. The borders of Mizu no Kuni consist of many chain islands and civil-war ravaged lands. 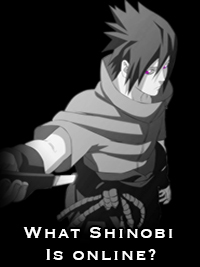 Besides rogue shinobi that can be found there, there are many war survivors who have been left with no home. The Badlands (バッドランズ) are the outskirts of the world. Lands forgotten by many mainly because of the number of rogue shinobi that inhabit them. Shinobi from villages aren't welcomed in these parts and may be attacked on sight and killed if found here.